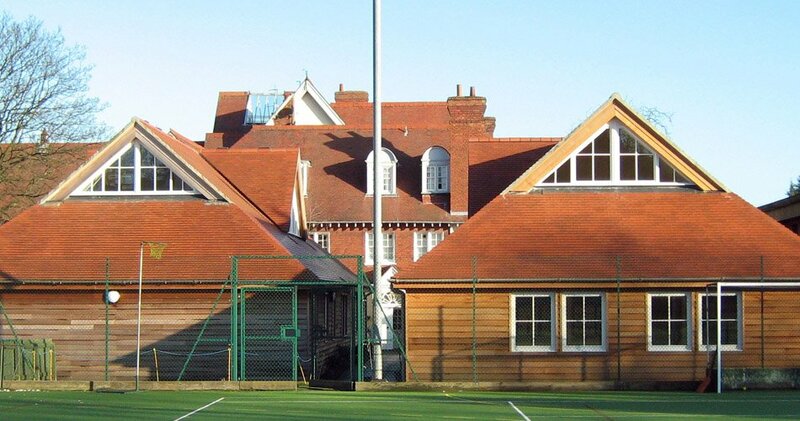 GLM were first appointed as building surveyors to undertake a condition survey and prepare a planned maintenance plan at Cargilfield, one of Scotland's leading preparatory schools. Working on the various properties making up the campus, we prioritised and budgeted the works required to maintain the building fabric on a rolling basis. Subsequently, GLM were appointed to project manage the delivery of a number of new capital projects, the first of which was the new mathematics and information technology block. 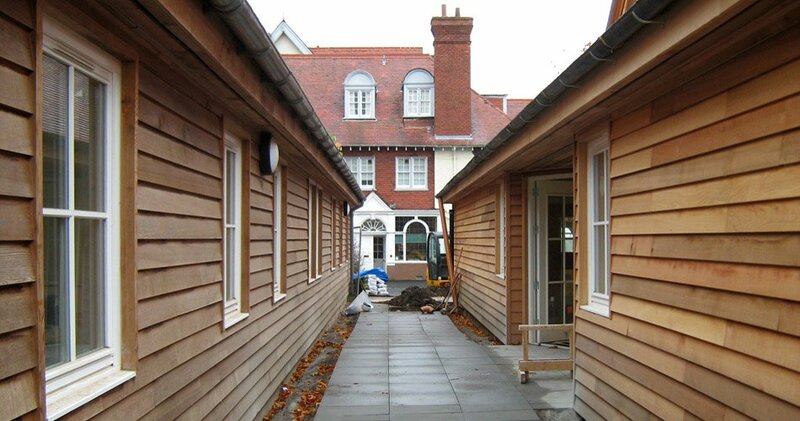 The cedar clad pavilion mirrors the adjoining music school and now, following completion in 2010, the building provides a superb learning environment. The space is flooded with natural daylight, high ceilings and flexible internal layout. We also project managed the design team engaged to provide new sports changing facilities on the campus which opened in Spring 2013. GLM's planned maintenance schemes help building owners reduce the incidence of more costly reactive maintenance.